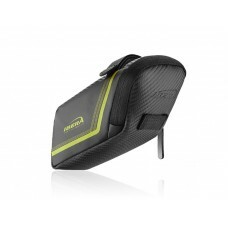 Cycling bags are the storage solution to carry the essentials (tool kit, inner tubes, mobile phone etc.) 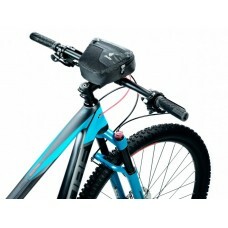 during the ride. 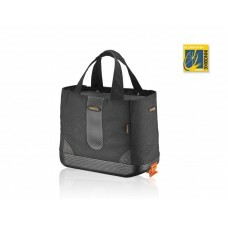 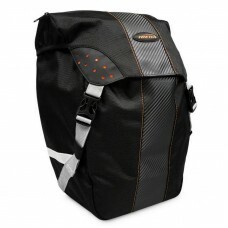 Keeping the storage capacity in mind there are few types of cycling bags available online in India. 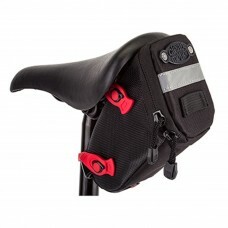 A cycle saddle bag goes under the seat. 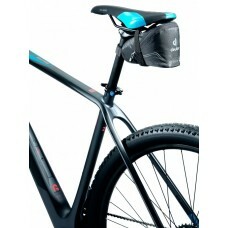 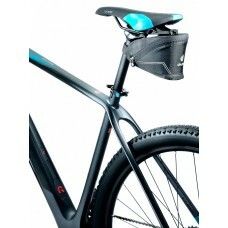 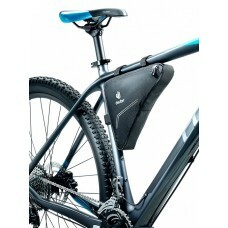 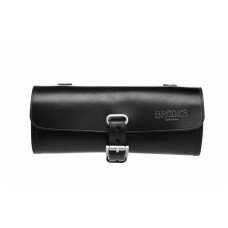 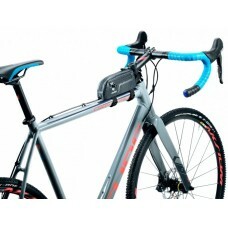 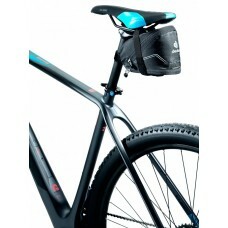 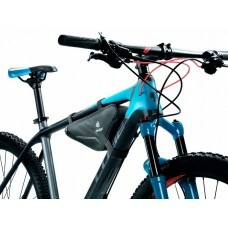 A readily accessible location is the bike frame where you could mount a bicycle frame bag. 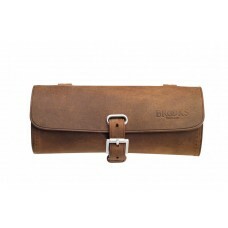 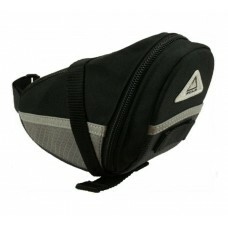 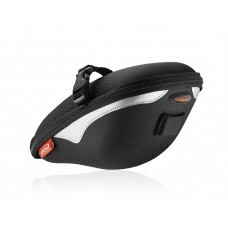 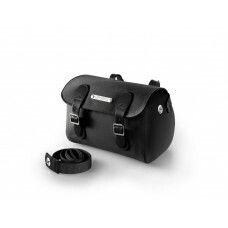 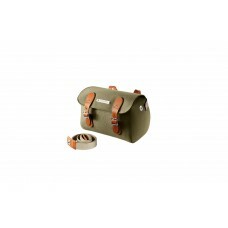 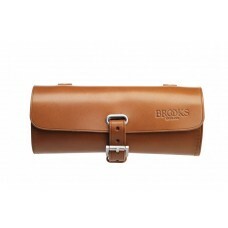 For touring purpose, bicycle handlebar bags or cycle panniers are preferred. 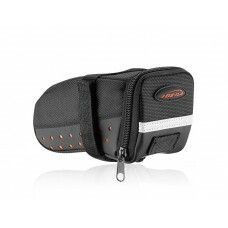 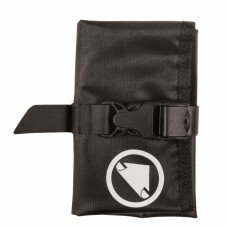 To carry money or keys, you may opt for a cycle pouch/wallet. 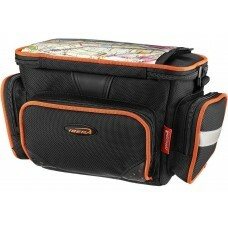 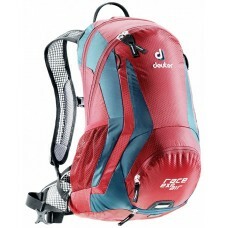 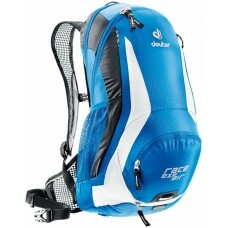 Check out our selection of bicycle bags from top-notch brands like Deuter, Endura, Ortlieb and more. 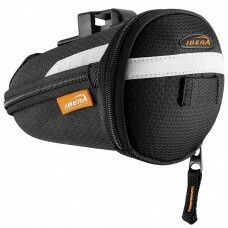 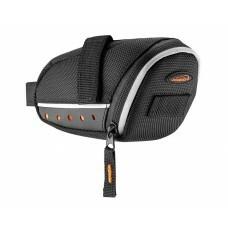 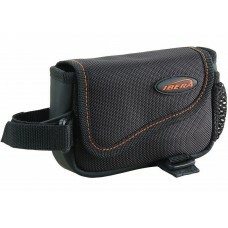 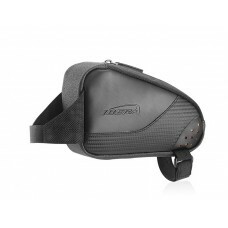 About Ibera Mini Panniers Medium TB12 Strap attachment. 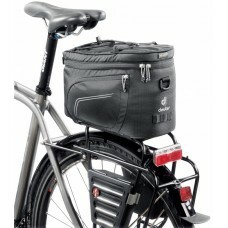 • Soft non-scratch base • Padd..
About Ibera Bicycle Panniers IB-BA9 for Commuting and Touring Side-mounting bags for bike tour..